Windows 10 don't include radio application on their devices, they said is due to the fact that most of their device users don't use it rather the prefer going for third party partners thereby downloading the radio app from from there. So the considered it to be of no use to pre install the radio application on windows phone. It's so rare to find an android device without it having a radio application pre-installed in it but when you talk of windows phone it's not so. One thing about downloading third party radio from windows store is, it doesn't work without strong network access but that of pre-installed FM radio, allows you to enjoy local radio stations depending on where you are without internet access. 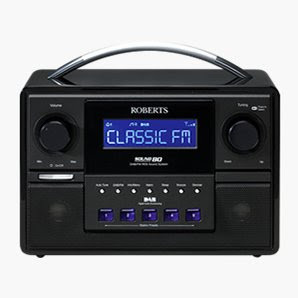 If Microsoft really want to compete with Android in all ramifications, I think they should do something fast to this radio not being pre installed. What advice do you have for Microsoft about not having pre-installed FM radio on windows devices?